Fabsil 600ml aerosol. 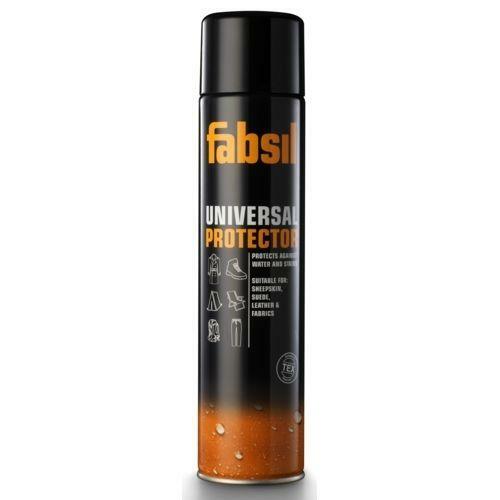 Fabsil is a silicone based water repellant coating that offers high water repellancy and is colourless & odourless when dry. 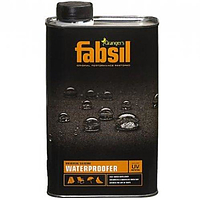 Fabsil is a silican-based water repellent treatment that will reproof most absorbant synthetic materials whilst also adding UV resistance. Supplied in 600ml bottle. This product can give a new lease of life to most waterproof garments. Colourless and odourless. Will cover approx 10 square metres of nylon, 4 square metres of lightweight canvas and 3 square metres of medium weight canvas. Please Note: We are unable to send this product outside of the UK as it is classed as flammable therefore unsuitable for travel.